Having summered in the Hamptons with her family since childhood, Lisa has developed a unique appreciation and understanding for Hampton's real estate and its distinctive clientele. Lisa views selling real-estate less as a job and more as a calling and has an instinctive understanding of the individual needs of each person who comes to her in search of the perfect home. Instead of making a deal, Lisa feels more as if she is helping her customers realize a dream, finding the ideal house for each of her customers as well as the ultimate buyer for each seller wishing to pass on their bit of paradise. Lisa's original foray into sales began when she landed a unique opportunity in New York City working for Nine West, and then Nina Footwear. After a successful stint in the big city, she decided to marry her love for the Hamptons with her passion and knowledge of fine wines and moved permanently to East Hampton not far from her family's original summer home. Lisa became the leading sales rep for a renowned purveyor of fine international and domestic wines, managing accounts from Montauk to Manhattan. In 2003 Lisa helped a friend find the perfect summer rental - and a new passion was born. That year Lisa began at the prominent Hamptons real estate company – Dunemere Associates and continued at Brown Harris Stevens. While there, Lisa partnered with Joe Kazickas on many real estate transactions including the sale of the famed Bouvier estate, Lasata, on Furthur Lane. She easily made the transition with Joe to starting up the Hampton's newest premiere real estate agency – Rosehip. 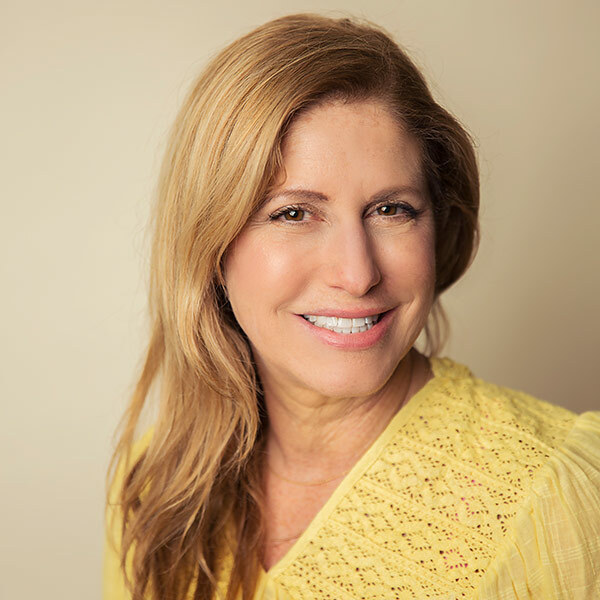 At her new home, Lisa's East End expertise, intuitive nature and outgoing personality are the perfect addition to her Rosehip partners.